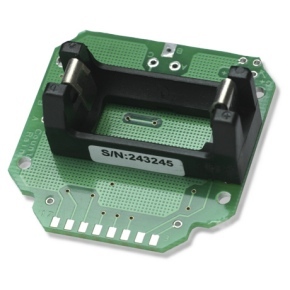 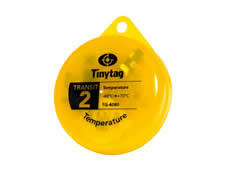 Gemini has been manufacturing the Tinytag range of data loggers in the UK since 1992. 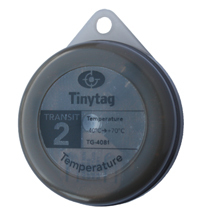 Tinytags are used for cost-effective building monitoring, primarily to record temperature, humidity, carbon dioxide and single and three phase power usage. 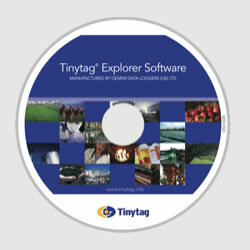 Data from the battery powered loggers is downloaded to a PC via a USB connection and viewed with easy to use Tinytag Explorer software. 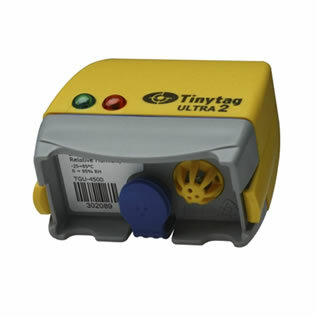 Tinytags are ideal for indoor monitoring where flexibility, size and the lack of wiring are important. 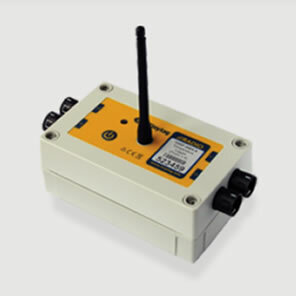 They may be used for short periods to trouble-shoot conditions in a particular area, or remain in place for longer periods in multiple locations to build up profiles. 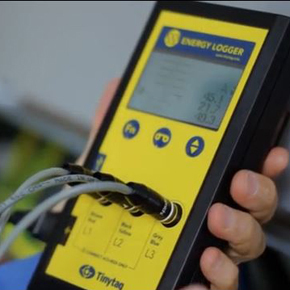 If required, data from loggers monitoring different environmental parameters may be combined to present an integrated picture of overall building performance. 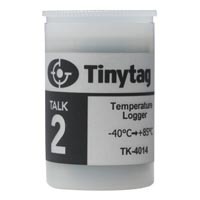 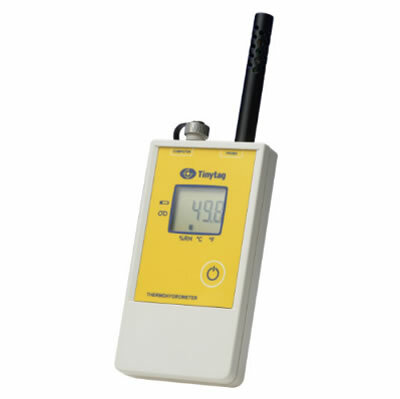 The Tinytag carbon dioxide data logger is designed specifically to help monitor indoor air quality, helping to verify that ventilation systems are performing correctly, and preventing a CO2 build-up which can cause reduced concentration levels in occupants and in some cases can lead to health problems. 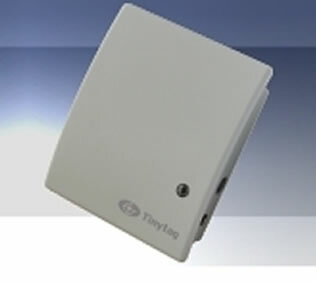 The Tinytag Energy Logger is designed for use in power-hungry premises to monitor single and three phase power usage. 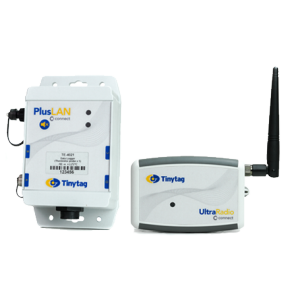 It can be used for spot-checks or for longer term recording and is ideal for monitoring energy consumption in line with ESOS, ISO 50001, and other energy management requirements. 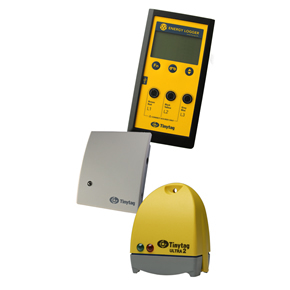 The Energy Logger can be used to monitor individual equipment, to help build consumption profiles, monitor electrical distribution and provide sub-metering information. 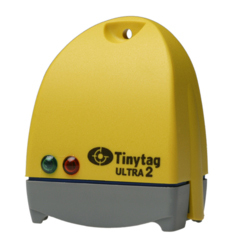 In larger buildings, those with multiple monitoring points, and applications where it is preferable to view current rather than historic data, the Tinytag Radio Data Logging system is an ideal solution. 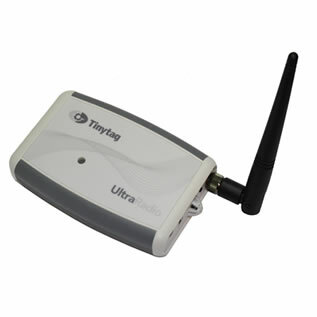 The system uses wireless communications to send 'real-time' data automatically to a receiver connected to a PC for immediate viewing. 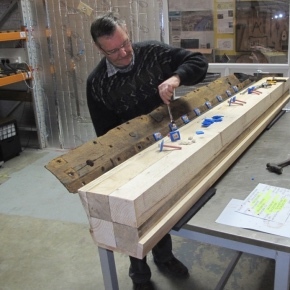 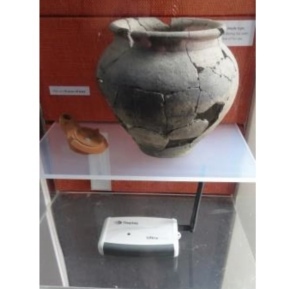 Tinytag data loggers from Gemini Data Loggers are being used to help preserve artefacts from the medieval find in an environmentally controlled space. 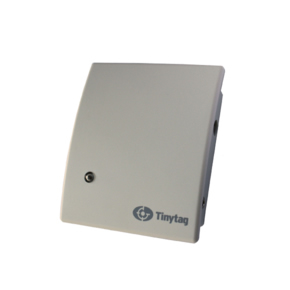 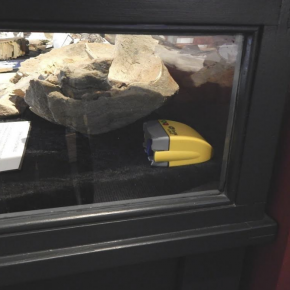 Tinytag data loggers have recently helped to increase energy efficiency in a display gallery after being used in trials to monitor environmental conditions. 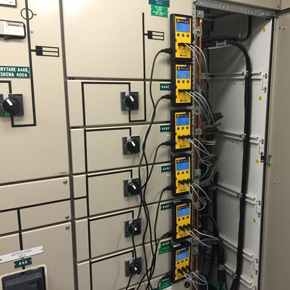 Why should energy managers monitor power factor? 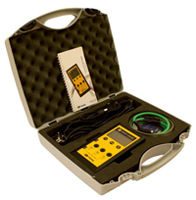 Gemini Data Loggers explains why is is important to monitor power factor (PF) when observing overall energy use in high consumption facilities. 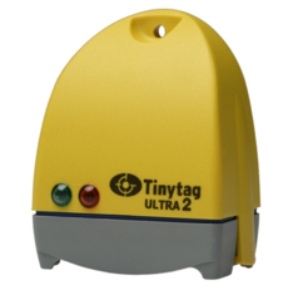 Chambers Electronics have incorporated Tinytag standalone and radio data loggers into their counters for years, giving solutions to a range of applications. 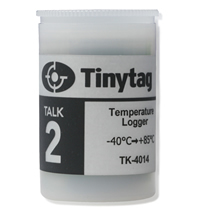 Gemini has developed its Tinytag carbon dioxide data loggers to monitor ventilation systems and ensure that optimum indoor air quality is maintained. 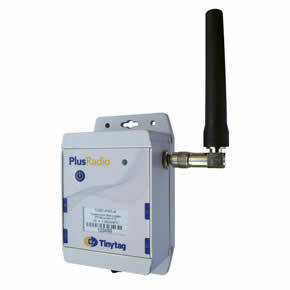 Gemini has announced the launch of Tinytag Plus Radio, a new weatherproof radio data logger which has been designed for monitoring in outdoor applications. 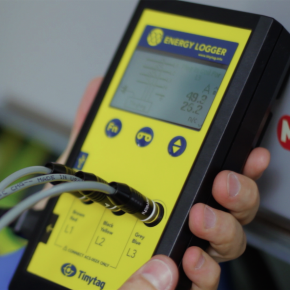 Organisations can use Energy Data Loggers to monitor energy consumption and make cutes to cost, in accordance with ESOS energy management regulations. 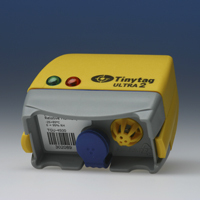 Tinytag Energy Loggers have been used to monitor the electrical consumption of a Stockholm hospital to provide usage data for planning future energy needs. 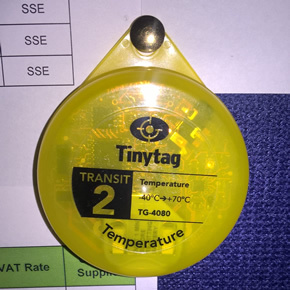 The University of Chichester is using Tinytag temperature and energy data loggers to monitor energy efficiency and electrical consumption, before and after the introduction of energy saving measures. 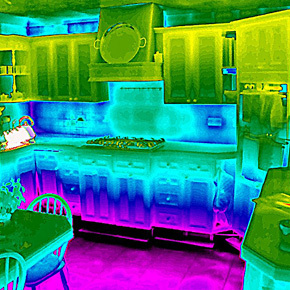 Thermographic survey specialist iRed has specified Gemini’s Tinytag data loggers to gather detailed information about temperature and relative humidity levels in domestic properties.